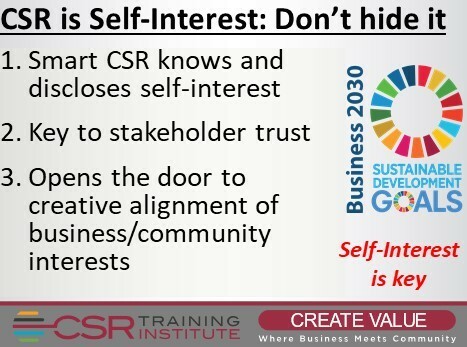 #CSR is self-interest. Your #stakeholders aren’t fools, so don’t try to hide it. Understand it. Own it. Embrace it. 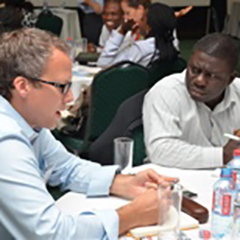 Communicate that #CSR & #SDG impact drives your business value model.